Edward. you are my life now. 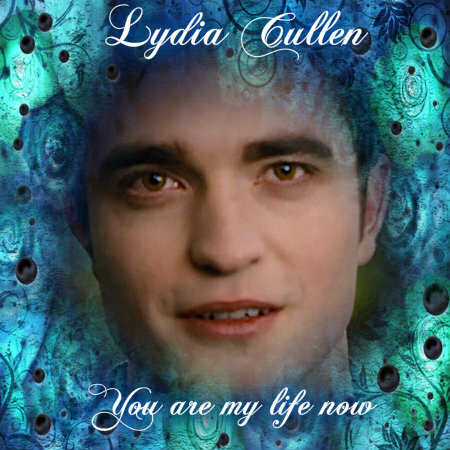 Wallpaper and background images in the Twilight Series club.